Cuba – the island where dreams clash. It was the gateway to the New World, the port of call for the American underworld, a crossroads for drug smuggeling. It has brought us cigars, sugar and rum. And a Socialist Revolution: Cuba stands for schools for everybody, and an eternal struggle for freedom. Cuba may seem synonymous with Fidel Castro and Che Guevara, but its history was shaped by adventurer Christopher Columbus, freedom fighter José Martí, Dictator Fulgenico Batista, Mafia Boss Meyer Lansky and many others. 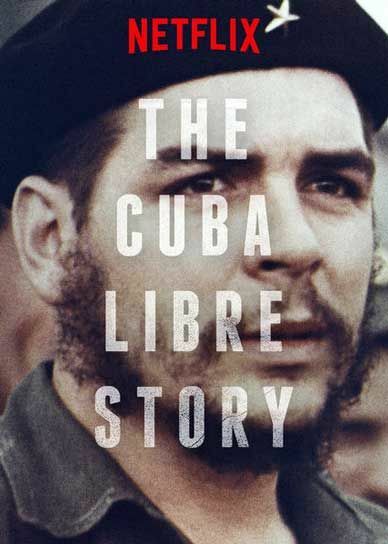 For “The Cuba Libre Story”, ZDFinfo and France Television have joined production companies LOOKSfilm (Germany), Interscoop (France) and Format TV (Russia) to tell Cuba’s complete history – looking back at 500 years before the Castro Brothers, and ahead at what will come after them.